The structure that supports technical content development and delivery was designed for print manuals and PDFs. Changing how we deliver information to end users requires that we collaborate with teams in different parts of the organization, in different buildings, under different executive sponsors. Much of my time recently is spent building bridges to other parts of the organization that own the infrastructure and channels of information delivery such as the website. A new level of collaboration is required, as well as relationships that remove the abstraction of “they” and are based on empathy and understanding, ultimately resulting in new ideas, more cost savings, and user-friendly deliverables. This effort is also resulting in the start of a content strategy that crosses organizational boundaries. 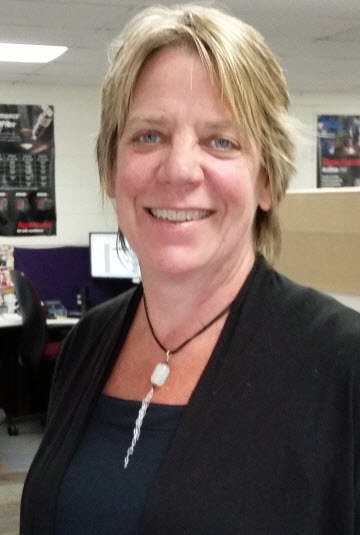 Jennifer Johnson is the Technical Publications Team Leader at Hypertherm, a global provider of industrial cutting solutions. Her teams of Technical Writing and Translation Services support 8 separate business units and 5 global marketing teams to provide technical product content and translations in 26 languages.